2010 will bring a load of new gadgets, technology, and advancements for consumers and enterprises alike. Microsoft is releasing Office 2010, Apple is releasing their new Tablet (iTablet), NVIDIA is releasing their “GeForce 3XX” series of graphics cards, SSD’s will be (hopefully) affordable, and Sprint should have a 4G/3G phone. Microsoft's Latest Office has quite the uphill battle. Office 2010 – with the beta already released and being used/tested as we speak, Microsoft is hoping to follow up on the success of Windows 7 with a powerful new Office Suite. This Office will be about collaboration, working online, and easily sharing files with other users. Microsoft, after crushing Corel’s WordPerfect, is now worried about Google Apps and Sun’s OpenOffice.org. After extensively using both these alternatives, I really can’t imagine ever paying for desktop publishing software again. That said, I look forward to seeing their new efforts and see how the implementation works. Apple Tablet - In 2010, Apple will finally release their tablet. Size, Pricing, specifications, and even availability are still up in the air, but most sources suggest March 2010. It is expected to be a 10-12″ diagonal, multi-touch device running Snow Leopard. This tablet is rumored to cost $1000 and may be available in 2 sizes. We can expect the iTablet to be complete with the full Apple multimedia suite. The iTablet certainly won’t be for everyone, but could be a Kindle-killer and a great living room/kitchen device. If you are not a Mac “Fanboy”, the ICD Android tablet could be the device for you. A 7″ Android 2.1 tablet designed to surf the web, read books, listen to music, and watch videos, both streaming and onboard. There are quite a few more specs for the ICD Android tablet, most notably the inclusion of NVIDIA’s Tegra platform. Due to the inclusion of Tegra chip, the ICD tablet should have long long battery life. NVIDIA’s GeForce 3XX Series – In Q3 2009, ATI, the other dominant graphics card player, released their Radeon HD5XXX series of discrete graphics cards. ATI combined lower power consumption, equal or better graphics performance, and a lower price into an extremely attractive package. NVIDIA’s GeForce 9XXX and 2XX, their last two generations of processors, are keeping up with most of the ATI cards, except at the top end; however, ATI’s products are all DirectX 11 and Shader Model 5.0 compatible – something that NVIDIA’s are not. In addition, ATI’s efforts towards power friendly graphics cards raises the bar for PC components across the board. Hopefully NVIDIA’s 3XX series will be a fitting competitor to the ATI products. 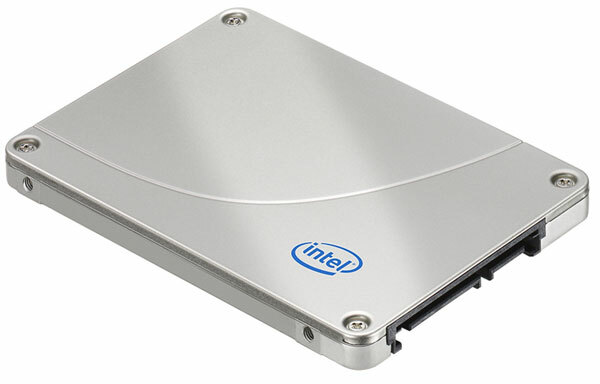 New and Affordable Solid State Drives (SSD) – Right now SSD drives are just starting to become the norm for high speed applications. They are filling servers, lightweight laptops, and high powered desktops. Currently, SSD drives retail for around $3.33 per gigabyte, on the other hand 7,200 RPM HDD drives retail for just $.10 per gigabyte. Now SSDs are not optimal for storage, but they are unparalleled for boot drives/OS drives and portable computing devices. It is my belief that the cost per gigabyte to drop below $2.00 for SSDs, making them more available to the common user (and more affordable in portable computing. 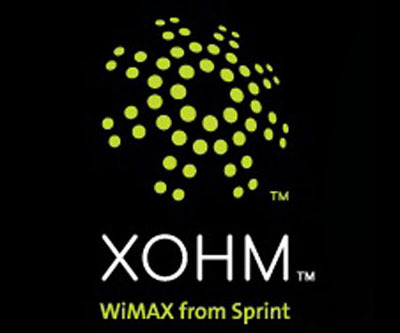 Sprint releasing a phone w/ 3G/4G modems – Sprint has long been touting their WiMax 4th generation wireless network. It is live in many cities and continues to expand. But until they release a handset capable of accessing that bandwidth, it will be little more than a science experiment, useful to only the handful invested in a USB modem. As AT&T is debuting 3G capabilities of up to 7.2Mbps on a handset, Sprint must move quickly to remain relevant in the carrier wars. Will Apple Be Transforming Mobile Computing?